The Quick Stick has become even more beautiful. Together with white and black Mycarta we have combined the woods Bubinga and Rosewood into a beautiful riser. The bamboo limbs provide the extraordinary shooting comfort of this superfast hybrid longbow. Like no other bow, the Quick Stick combines the advantages of a recurve and longbow. The high degree of shooting comfort and good nature is only surpassed by its extraordinary performance. 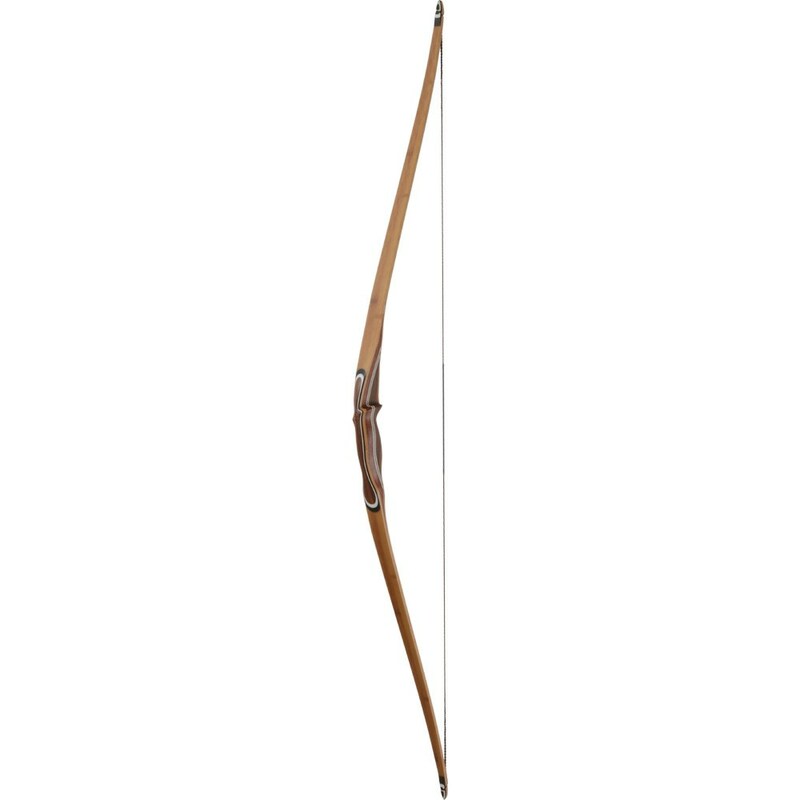 Bow length: 60 inches Draw weight: 25 - 60 lbs Riser: Bubinga rosewood or rosewood bubinga Limbs: Bamboo and Bearpaw Power Glass Tips: Multilayer Mycarta Handle: Flat pistol grip String: Whisper String Brace height: 7 1/4 inches Quality: German Quality Warranty: 30 years Bodnik Bows warranty Storage: The bow can be stored strung Every single Bodnik Bow is handcrafted in our own manufactory. Bodnik Bows is a member of the Bearpaw Products Group!